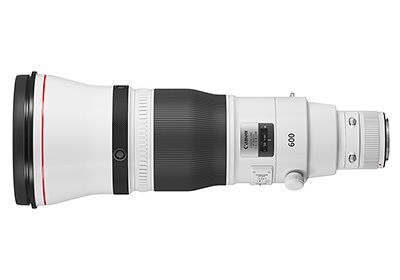 The new 28-70mm looks like a honey of a lens. 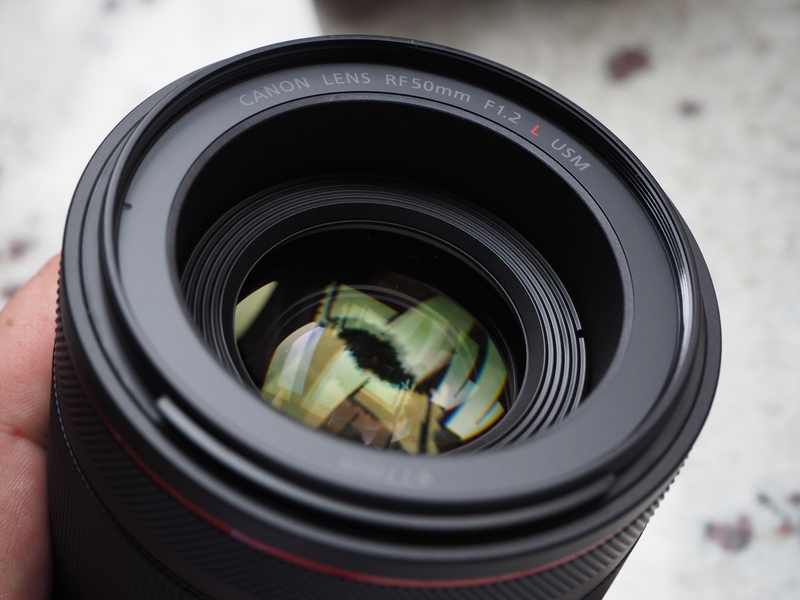 The published MTF shows this lens to be better than the other 24-70 options and at f/2 to boot. Can hardly wait for hands on reviews. 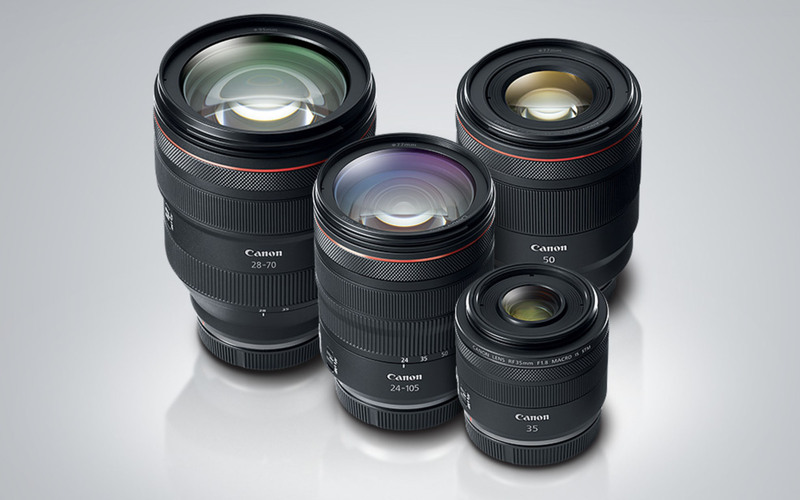 Sorry, I meant the new RF mount lenses. Is that black segment in the middle made of a composite material instead of metal? I guess that could be where some of the weight savings comes from. Edit: forget this comment. My bad. Which ‘black segment’? If you mean the widest black ring, the one that tapers from a wider to a narrower diameter, that’s the rubber covering of the manual focus ring. Regardless, it looks essentially the same as the MkII. Ok, I did not see the groves in the surface. It looked smooth in the image I had. Thanks! I would like it being an RT master as well. But it still seems to be better than 270EX II - it's at least an optical master and it can tilt and swivel, so I might upgrade mine. 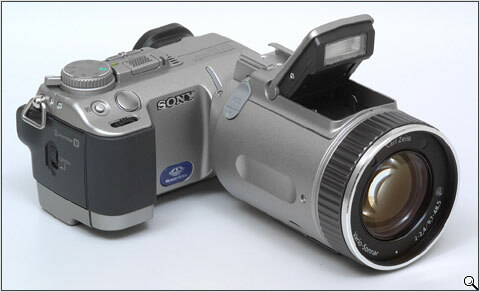 I had a Sony DSC-F707 about 20 years ago that had a control ring on the front of the lens and it could be assigned to change focus or zoom. So Canon is doing it 20 years too late. That camera was what made me get into photography. I felt like I had a professional camera in my hands. It felt great and although the quality was pretty bad it looked great... And it had NIGHT VISION! Normal flash: Approx. 0.1–5.8 sec. Quick flash: Approx. 0.1–5.3 sec. Wow, thanks for sharing that info. I was actually eyeing a trade-in of my 270EX for this new model (seems the EL100 is a little taller which might help with zoom barrel shadows), but may reconsider now. One thing kind of weird for me is that despite being so big and heavy, the RF 50/1.2 is not a true internal focusing lens. Isn't that the definition of an internal focussing lens? I think not, if the front element does not stay in one place. In that case the old EF 50/1.2 is also internally focusing - but it's not. And the RF 35/1.8 also works the same way. I am sure it works fine, just expected to be smaller in this case. I do have an other theory for why those silver parts look like that on these lenses. I think that a bigger, more professional hybrid RF/EF mount camera that was patented earlier (with switch for the different mount and communication systems) is still on the way some time later on. So people who vary about using any kinds of lens adapters will be happy. But implementing this mount will be more costly. Same with the EF 40/2.8 STM or EF-M 22/2 STM. Correct, all are front focusing lenses. I suspect this means that the RF 50/1.2L will require a front filter to complete the weather sealing, just like the EF 50/1.2L and the UWA L zooms. The definition of IF lenses is where moving the inner lens group or groups only, without any rotation or shifting of the front lens element. " Put a flat glass on the front of the barrel and voila. Put a polarising filter on that thread and it does not rotate which means it is OK with filters - in practical terms what is the difference? Certainly some early IF lenses were this sort of construction. And if you are dong macro with such a lens the barrel does not extend. DPReview has got some sample images taken with the 50 1.2 as well as the 24-105. "The Canon Mount Adapter EF-EOS R allows photographers to utilize the full breadth of Canon’s EF, EF-S, TS-E, and MP-E lenses on the newly introduced EOS R camera system. " I'm not an optics nerd so I'm curious what this statement means. Is it saying an EF-S lens will cover the full frame sensor in the EOS R with the right adapter, or just that it can be made to physically fit the new body? 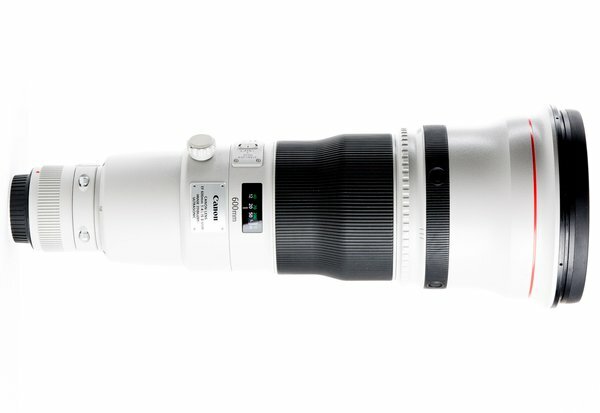 Is there some voodoo physics with the shorter flange distance that allows the smaller APS-C EF-S lenses to fill the full frame, or would it have blacked out sections around it where there is no light due to the smaller light circle? It would be nifty if my EF-S 17-55mm f2.8 IS works with it - smoothes the upgrade path cost from my 40D, but it sounds too good to be true. Anyone? ^ I think your EF-S lens will be cropped to 11MP. So it will be like shooting with an 11MP crop-sensor camera (you won't get the full FF benefit or image area). Still better than your lens being completely useless with it though. It's probably a bigger benefit for video/4K shooters though, as it would mitigate the controversial crop issue.